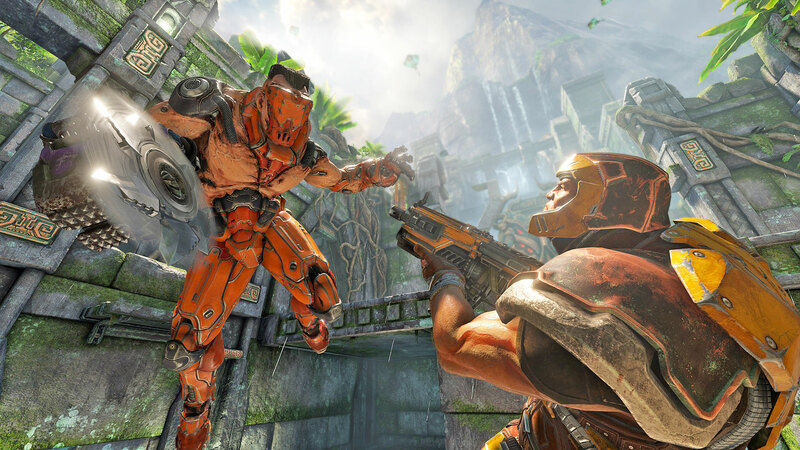 Home News Quake Champions is now Free to Play! 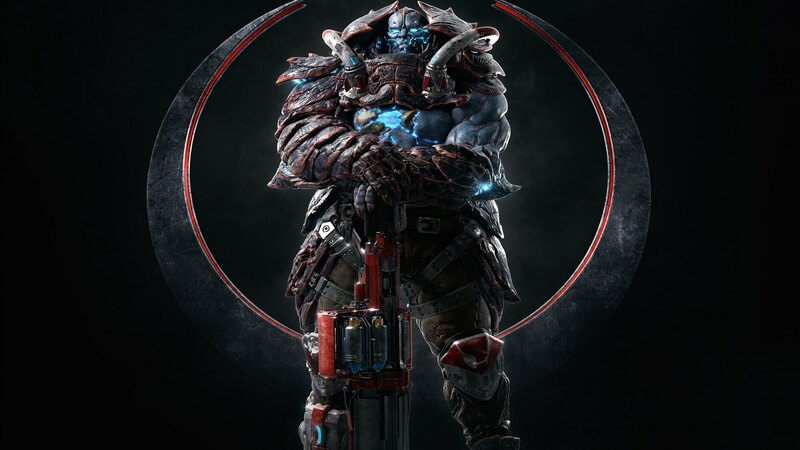 Quake Champions is now Free to Play! The moment has finally arrived. Yesterday the announcement during the QuakeCon 2018: Quake Champions officially becomes Free to Play, free. The download is available for everyone on both Steam and Bethesda.net. From Official site they want to let us know that this is not a trial, a limited time offer: Quake Champions will be free forever. The game, however, is still to be considered in early access: before considering it finished “there are still contents and how to Capture the Flag to be implemented ". The F2P edition (first to 19,99 euri on Steam) will put available all the game modes and two initial samples: the Ranger and the Scalebearer. You can buy samples with the in-game currency (Favor) obtained by playing, or with the Platinum obtained by paying. For the more hurried, you can spend the 19,99 euro saved on the purchase of the game in the Champions Pack, which will guarantee access to all samples, present and future. If you are interested, hurry up: the offer will end tomorrow to move to 29,99 euro up to the 4 September, date on which the price will be definitively confirmed on the 39,99 euro. Since 1996, I live and live in Rome. From my first Game Boy to today, video games are a constant. In particular, I like Collector's Editions for my collection. I like to look at a voice out of the choir.